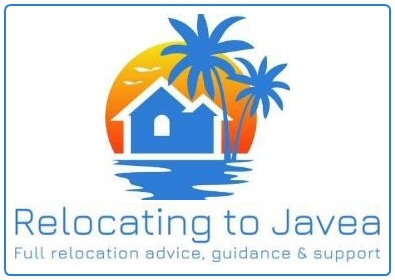 RELOCATING TO JAVEA are the trusted relocation agents who will guide you through your move to Javea giving you personal, honest, independent and non-biased advice as well as guidance on each stage of your move. 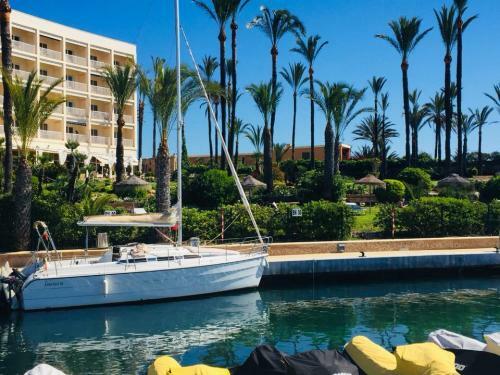 They can recommend reputable professionals who speak English and are used to helping people move from the UK and Europe. 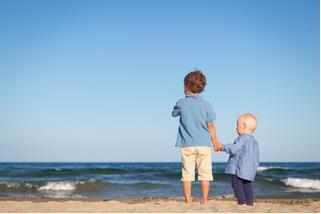 Making your new life in the sun a breath of fresh air! 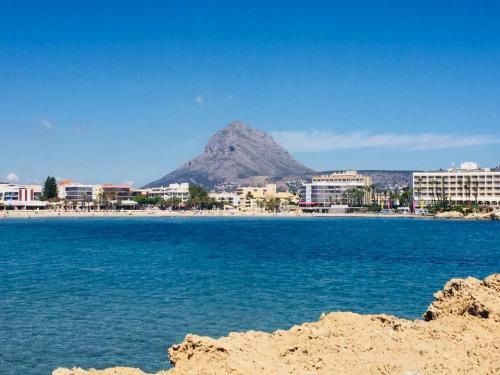 Are you moving to Javea or the surrounding areas but don't know where to start or what is required? 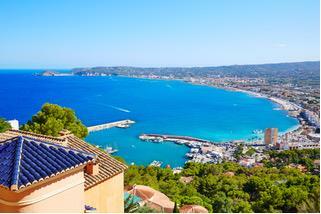 Relocating to Javea provide a full relocation service aimed at making your move to Spain as easy as possible. You could spend considerable time trawling around trying to find information on what to do next and hoping to find trustworthy experts to help you, but you don't have to as they have done all the leg work for you. They provide advice, guidance and support and will guide you through each stage of the move; building a personal bespoke Plan of Action, taking you through the options regarding finding a home and choosing its location, education, medical care, setting up bank accounts, currency exchange, bringing or storing your belongings, cars (importing, renting or buying), utilities and many more aspects. The team is also on hand to help with questions and concerns as you go. Their hand selected portfolio of trustworthy individuals and companies are recommended to you to take care of the legal processes, finances, health care, utilities etc., all who provide high levels of service, are efficient and offer value for money.